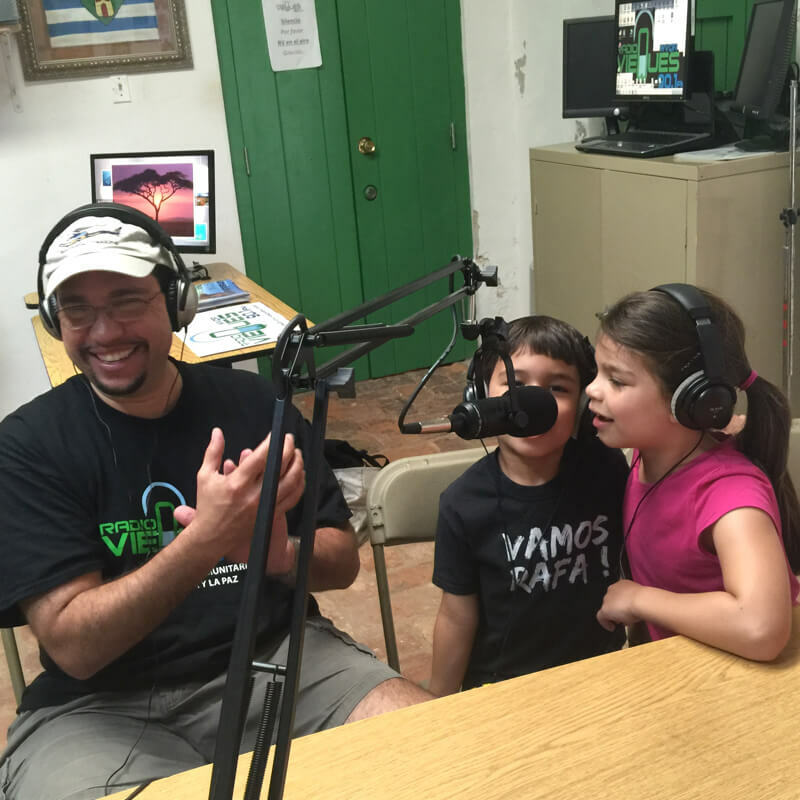 Radio Vieques 90.1 FM, a community based radio station staffed by volunteers, was launched in 2013 to give the people of Culebra and Vieques a real outlet for their voices to be heard. It is the only radio station that provides the easternmost communities of Puerto Rico the space to have real discussions concerning the major social issues on the island, while enriching their audience with great culture and music. The Foundation provides support to help sustain this important station. We also work with them in strategic planning, fundraising and expanding their audience. The Culebra Foundation is a 20-year-old wonderful organization dedicated to research and preservation of the history of this island and its people. 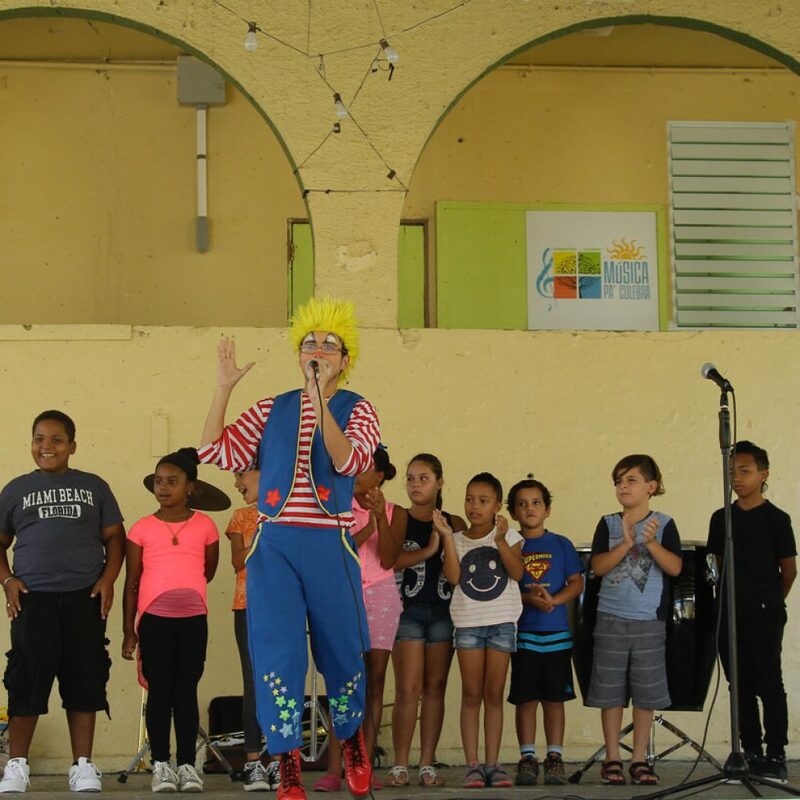 It supports Música Pa’ Culebra, a summer music camp and school year music lessons provided free of charge to the children of Culebra. The Foundation operates the only museum in Culebra and host numerous events. We have partnered with them in the Culebrita lighthouse project. 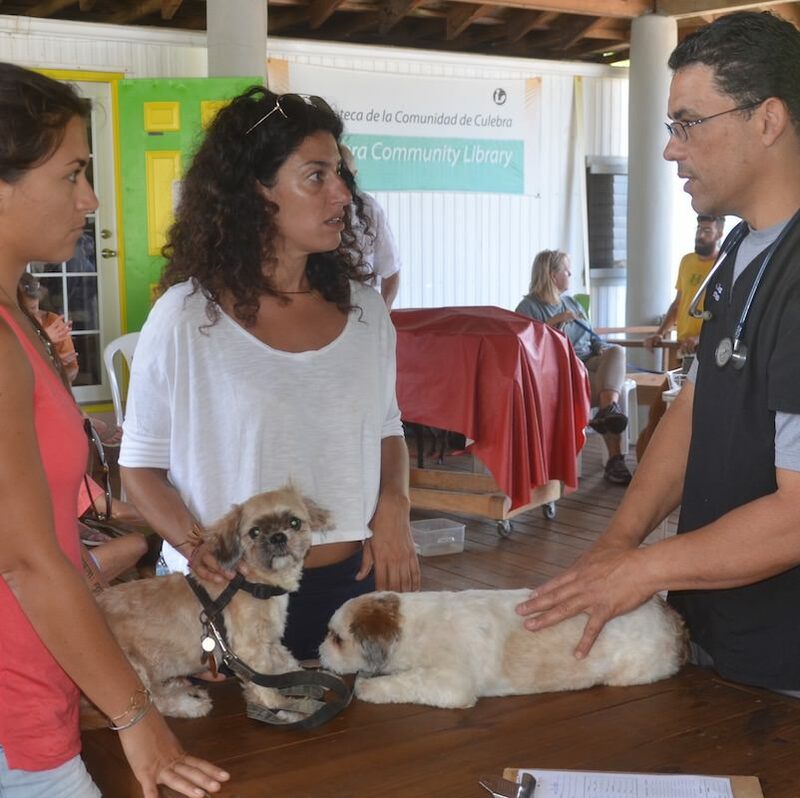 Culebra is blessed with an amazing volunteer group that ensures the humane treatment of animals on our island. Friends is very fortunate to have a wonderful team of vets who come to the island once a month to provide veterinary services to all of us and advice related to animal welfare. In addition to the financial support, the Foundation has fostered animals. The last two were beautiful kittens, one went to his permanent home in upstate New York and the other to Boston. Culebra continues to dream about a permanent facility that can support the wonderful services of the visiting veterinary teams. Proyecto Siembra is an initiative that promotes education regarding ecological principles for planting and growing. 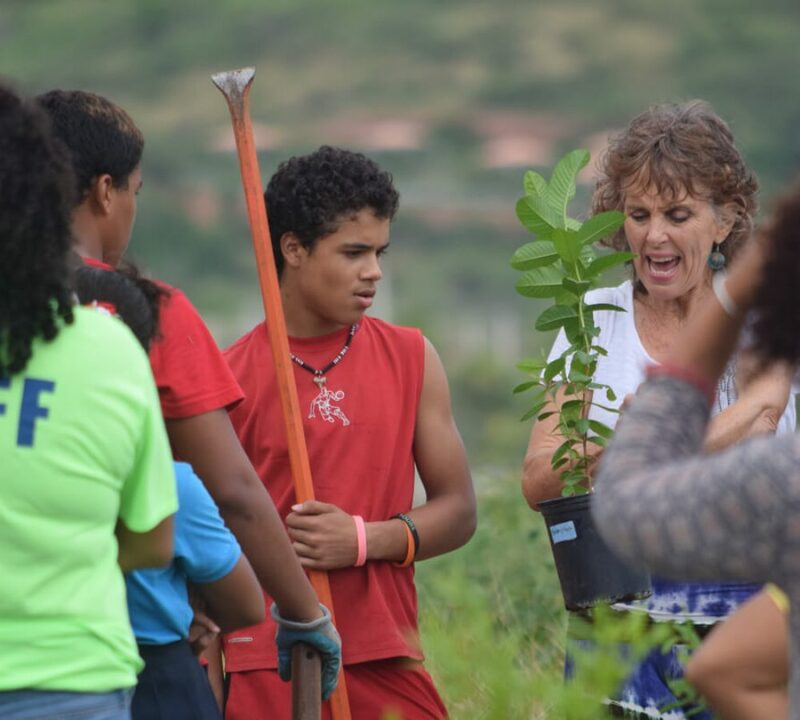 The project is in charge of maintaining a community orchard that encompasses all the green spaces of SEVA, The old school of Culebra. Here, children are taught about compost, maintenance of seed banks, and different ecological planting techniques. The project also built a hen house which collects fresh eggs. Project LAUNCH’s mission is to promote the welfare and healthy development of newborns and their families up to eight years of age. 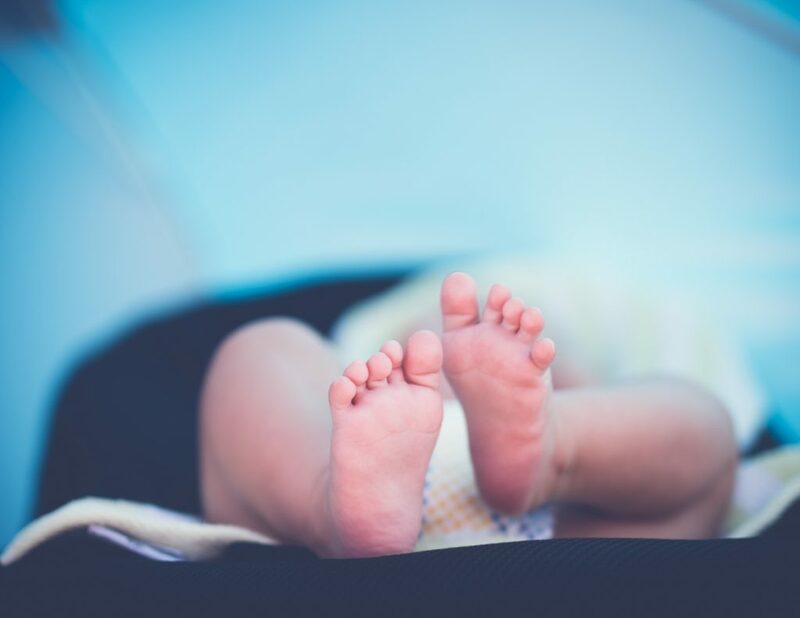 The project strives to ensure that newborns and their families have access to basic social, familial, and community necessities from a human’s rights perspective. The project proposes active participation and inclusion in public policy and institutional decision making as a way of promoting collaboration between agencies, organizations and the people. Through this, the project attempts to minimize social disparities in Culebra, Fajardo and Vieques. The Comadre project began as a pilot project to support and educate new mothers and their families. For the first two years of the child’s life, new mothers are paired with another women through a mentorship program that facilitates the preparation for challenges brought about by motherhood. 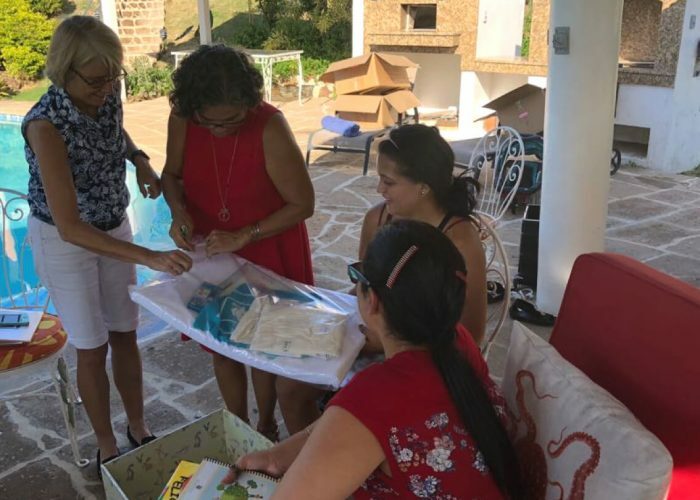 Women are taught about parenting, physical and emotional skills and are each given “Baby Box” for their newborn. Rancho Culebra is a 16 acre farm owned by two of the Foundation’s Board members. The farm has horses, dairy cows, goats and chickens. It also has an aquaponic farm with tilapia, catfish and many vegetable plants. The property of the farm is covered with fruit bearing tress, especially mangoes and plantains. 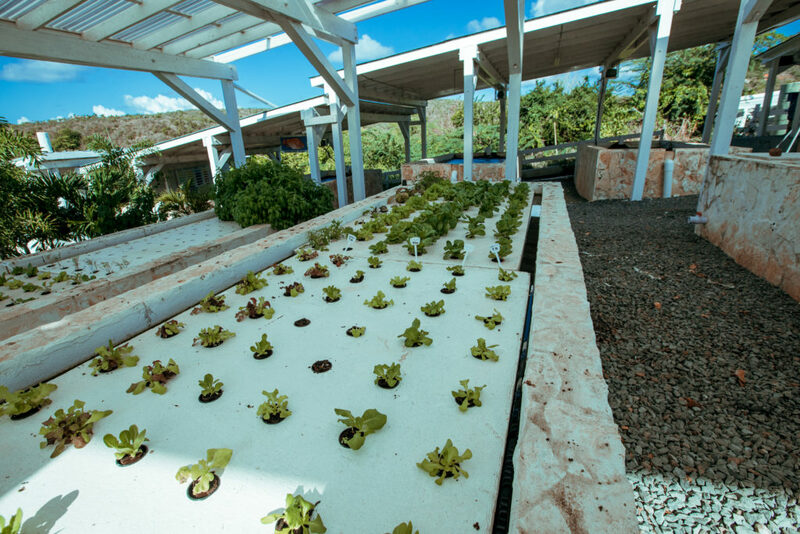 A primary purpose of the farm is to demonstrate the ability to farm on the small arid island of Culebra and to increase the amount of fresh fruit and vegetables in the local diet. 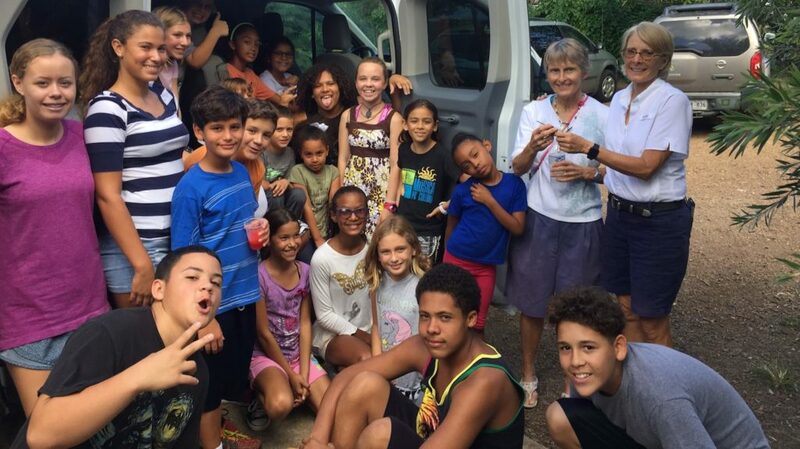 Children from Culebra as well as from other schools in Puerto Rico visit the farm. They learn how to plant, care for the animals and cook foods with the products of the farm. The products of the farm, cheese, eggs, jellies and ice cream, are sold to residents and visitors and 100% of the proceeds are donated to the Foundation.